Our Home & Garden range offers variety of wooden products for use in the garden and at home. 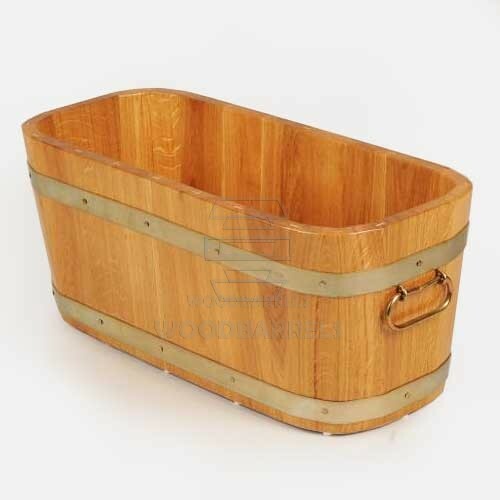 We have great choice of wooden garden planters, both traditional rectangular shape and round one made using similar techniques as barrel making. We also offer planter caddies, to move the planters around more easily. And raised bed for gardens, to create medieval style garden. Here are also available wooden bucket and water butts. Home range includes some old style, traditional products like sauerkraut and gherkin barrels, for home made probiotics, butter churns for freshly made butter, and washtubs. One can also find here a choice of wooden gifts like oak canteens and wooden beer mugs, our most popular best man gift.